Sssh it’s a Secret! New Product Line Coming! 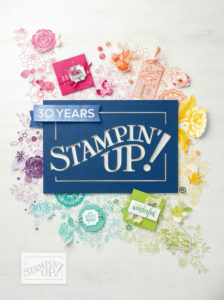 I can’t tell you much more because it’s a secret, but yes there is a new product line coming soon to Stampin’ Up! You can ONLY get your hands on it now if you are a demonstrator, OR if you join before the 15th October and add them into your Starter Kit! 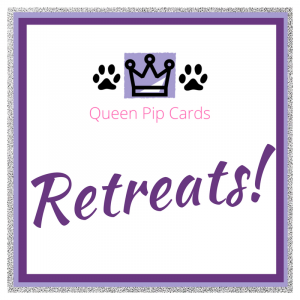 If you’re interested, then please do get in touch with me via email to pip@queenpipcards.com and I’ll tell you everything and help you choose the best Starter Kit for you. Or you can work it through online yourself if you prefer. 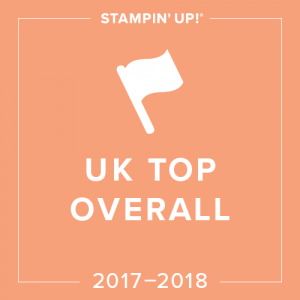 Because of this great offer, I thought I’d also tell you more about the benefits of joining Stampin’ Up! by simply purchasing the Starter Kit. 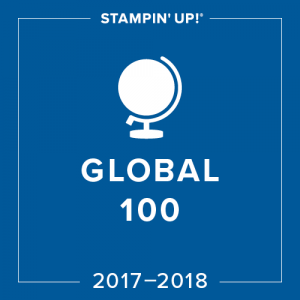 Join Stampin’ Up! 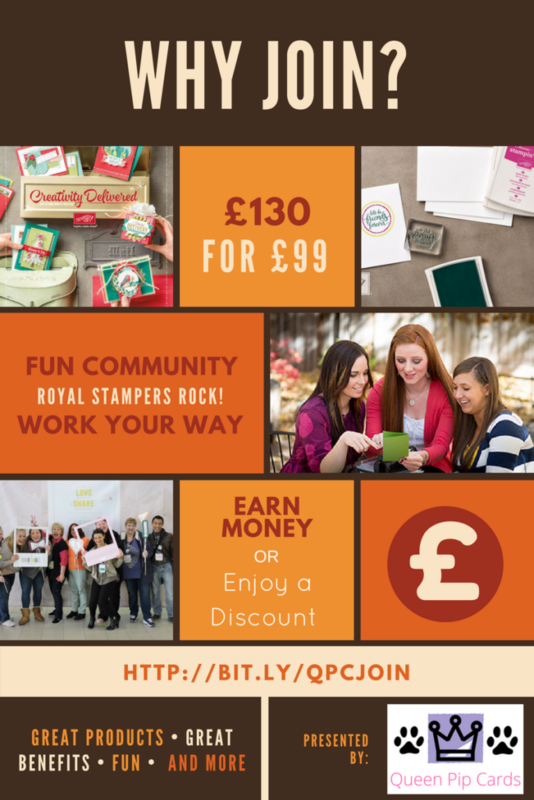 and my team of amazing crafters the Royal Stampers now and get nearly 6 months of 20% discount (pre VAT) on all your future purchases! That’s on top of the great Starter Kit price of £130 worth of Products for just £99 with NO SHIPPING! Who is this Starter Kit for? Anyone who wants to get their hands on the exclusive new product line before everyone else! Just retired? At a loose end? Why not take up a new hobby? 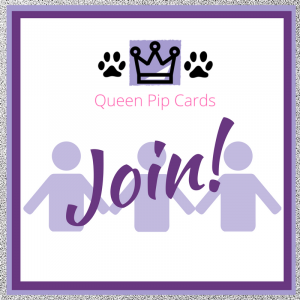 Fancy getting paid to run a few craft parties or groups and earn commission on what people purchase from them. You earn 20% on all pre VAT sales to anyone, even your friends, work colleagues or family! 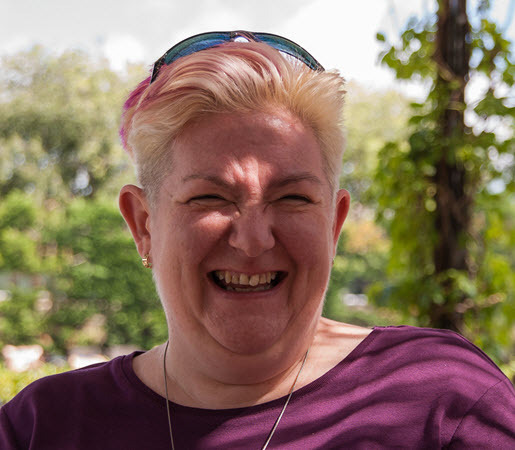 How about those entrepreneurs out there who want to start their own business, run their life their way and love the idea of building a community of crafters! Who are the Royal Stampers? 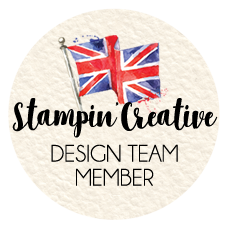 I have all of the above in my team of Royal Stampers, from all over the UK. 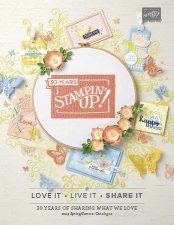 We love getting together for socials in person, at Stampin’ Up! events and online with our private Facebook Group and training sessions from me on what’s happening. Plus monthly team meetings in person or In A Box for those who can’t attend. I’d love for you to join our fabulous team and enjoy sharing what you make with us. 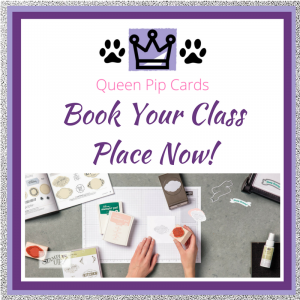 We love creativity in all its forms, so whether you’re a scrapper, a card maker, a home decor or even sewing crafter we’d love to have you with us! 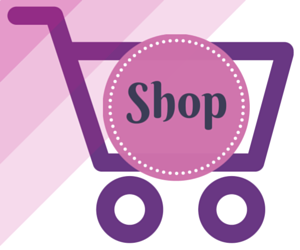 I’m here to help and support you in whatever Stampin’ Up! demoship you’d like to have. No pressure to do anything other than love what you do & share what you love with others, and in this we all make a difference. 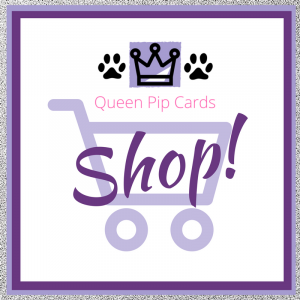 Whether that’s through sending cards or selling the products, we love all of that sharing! I hope you’re as excited about a new product line coming soon as I am and decide to join & grab it now. 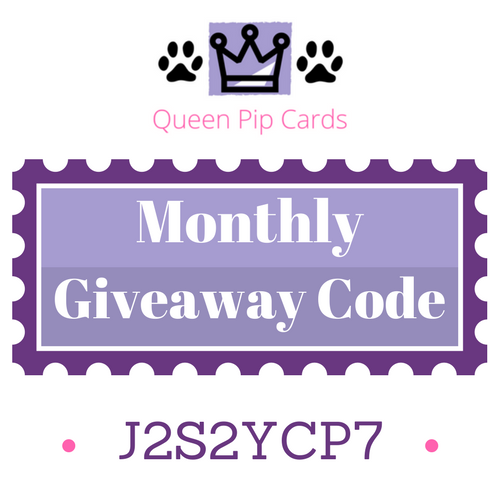 Remember you can only add it to your Starter Kit between NOW and 15th October, after that you’ll have to wait like everyone else! 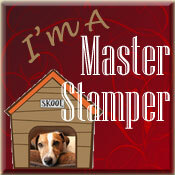 « Massive Special Offers from Stampin’ Up!